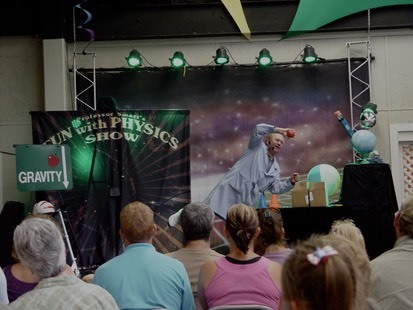 “Fun'” is the word most used when it comes to describing the Fun with Physics Show. 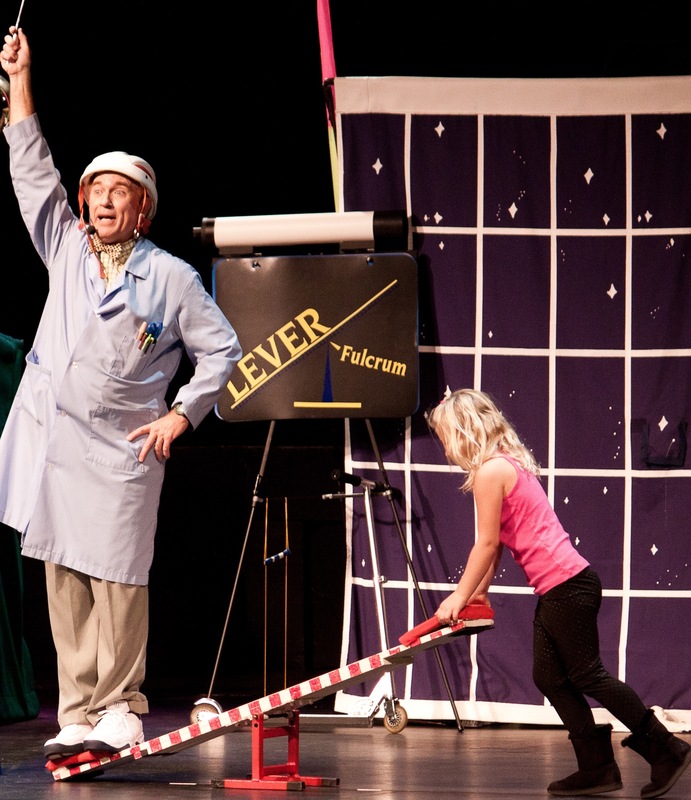 Trained as a juggler, physical and verbal comedian, Todd Victor brings science to life with an interactive performance combining theatrical storytelling and very cool demonstrations. This fast paced show is 60 minutes long for theaters, 50 minutes long for schools, and 30 minutes long for fairs and festivals. Things will be flying! 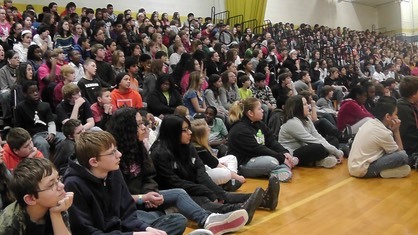 The show is primarily built for kids in k-7th grades but is just as entertaining for adults. 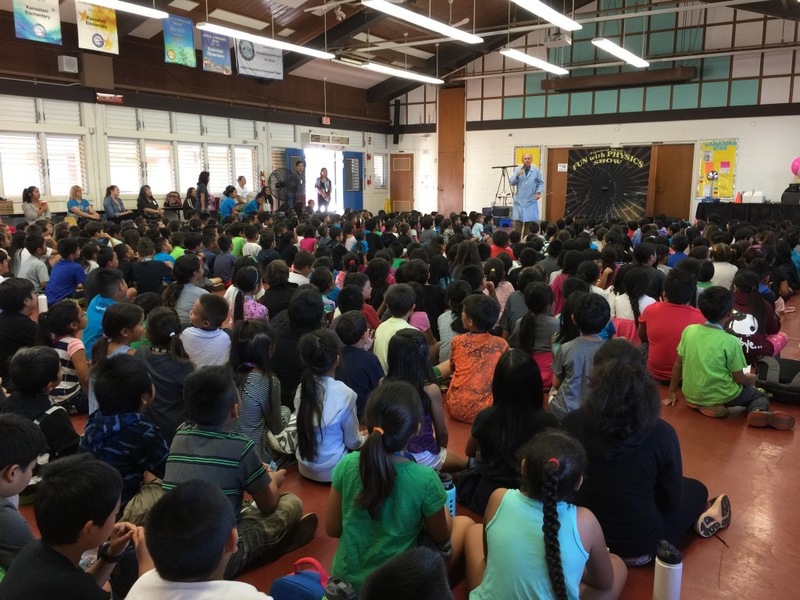 For upper grades the show is made more challenging by increasing the vocabulary and asking questions of the students during the show . Even the youngest kids will be engaged by the juggling, the comedic physicality of the performer, and the tempo of the show. Originally built to play in theaters, the show comes complete with a nice set and light plot. 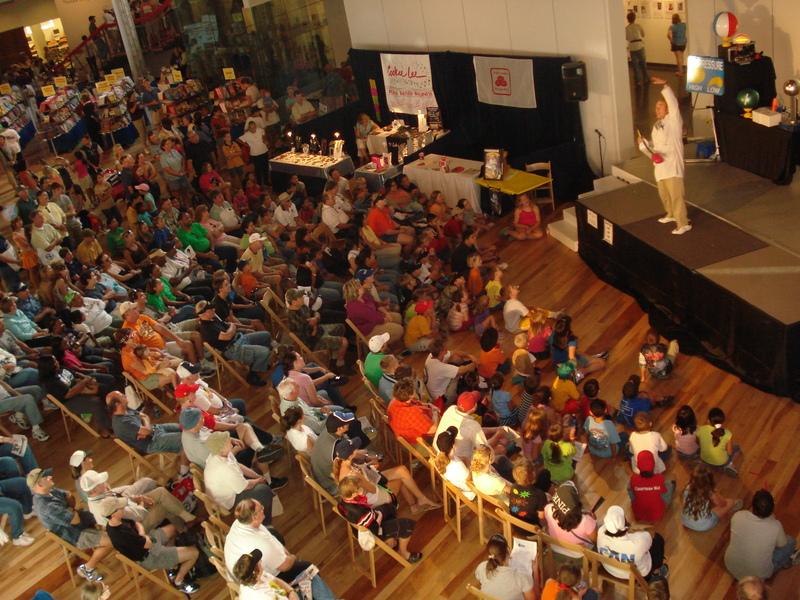 Professor Smart can also adapt to a small stage at a fair, festival or school. This show is accurate, funny, lively, uses many volunteers and can play for a wide variety of situations. Professor Smart is just part of the team that put this together. The science advisor is Ben Mathesein Phd. Director is Steve Smith, MA. Music composed by Jeff Junkinsmith, Phd, and Shoehorn. Artistic Direction is by Lizette Guy, MA. The show can fly ANYWHERE! and travel’s with 4-5 trunks under 50 lbs. the show content may change due to time restriction and size or type of stage. 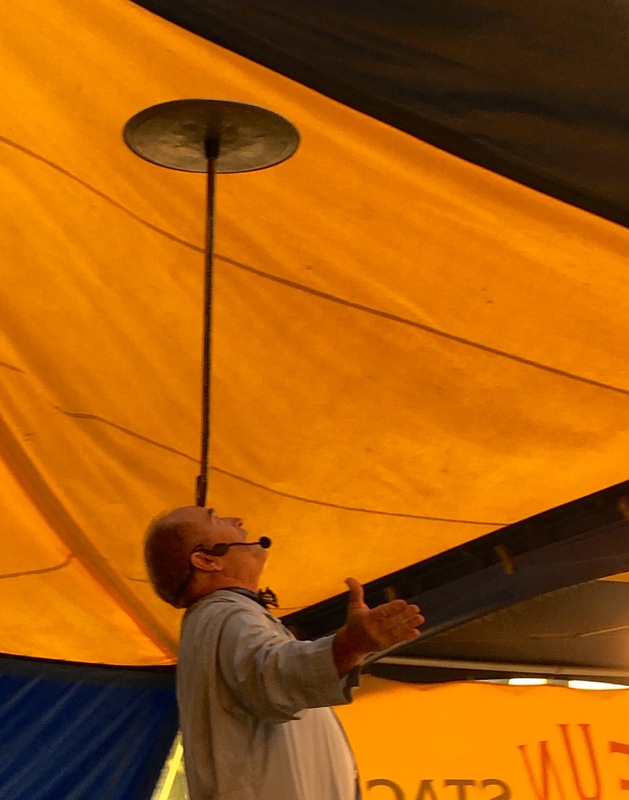 Performances at fairs and festivals have a very unique pre show element depending on the location. Performances at Theaters may have a unique post-show experience with up to 60 students with “Science behind the Scenes.” A look at the physics of the theater.